Rain a personal game, where I tried to figure out my own personality and translate that into different aspects of the game. Something like a journal, in interactive form. Enjoy the experience. It's a short surrealist, experiemental game. 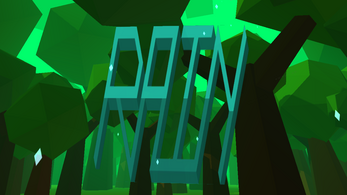 This was a week long project that started from the 3 hour game jam with the theme: Rain.